Cross and Cutlass: The Reckless Release day Celebration! The Reckless Release day Celebration! 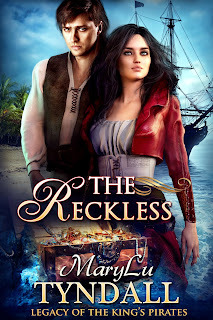 Hi everyone, I'm very excited to announce that the next addition to my Legacy of the King's Pirates series, The Reckless, is finally here! Although this is volume 6, you don't have to read the first 5 books to enjoy this one. However if you do enjoy this one, you might want to go back and check out the others. The Redemption is the first book in the series and the Ebook is only 99 cents! In honor of this momentous occasion, I'm giving away three signed paperbacks! Together they face mutinies, deserted islands, battles, and villains as they sail on a tsunami of adventure throughout the Caribbean in search of the Fountain of Youth! Captain Reena Charlisse Hyde always gets what she wants. She wanted to be the best female pirate on the Caribbean and she is. She wants to find the mythical Fountain of Youth and she knows the location of the map. And now after searching across the Caribbean for the man she intends to marry, she has found him. There are only two problems. He doesn't want to be found, and he's on board a Royal Navy frigate—the last place a pirate should venture. 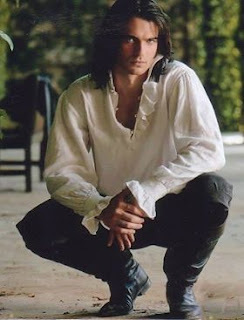 Frederick is the son of Captain Kent Carlton, an infamous and once-evil pirate who plagued the Caribbean. Born out of a violent act and illegitimacy, Frederick battles self-worth and the ability to do anything good with his life. Pirate blood flows strong in his veins, and he spent several years adhering its call with his lady love, Reena Hyde, by his side. Together they raided ships, acquired treasure, battled enemies, and loved each other immensely. But God's call on Frederick's life to preach the Gospel finally overcame the lure of sin, and Frederick left the life of a pirate, rededicated his life to God, and ran as far away from Reena as he could. Captain Reena Charlisse Hyde will never give up on finding her one true love, Freddy. Even when the stubborn man has been hiding from her for over a year in the Caribbean. In truth, she intends to marry him, and she knows, despite his current disposition, he feels the same way. How could he not after the years of love and adventure they'd spend together pirating the seas! As soon as she found him and they were together again, he'd give up his fool notion to become a preacher! Bah! What fun is there in a life of poverty and servitude? She'd seen her parents suffer all their lives under the strict hand of God. Nay, Freddy would see reason. Especially since she knew exactly where they could find the one and only map to the Fountain of Youth! Then they could sail these seas from one adventure to another, loving each other forever! "Wow! What an exciting ride!... 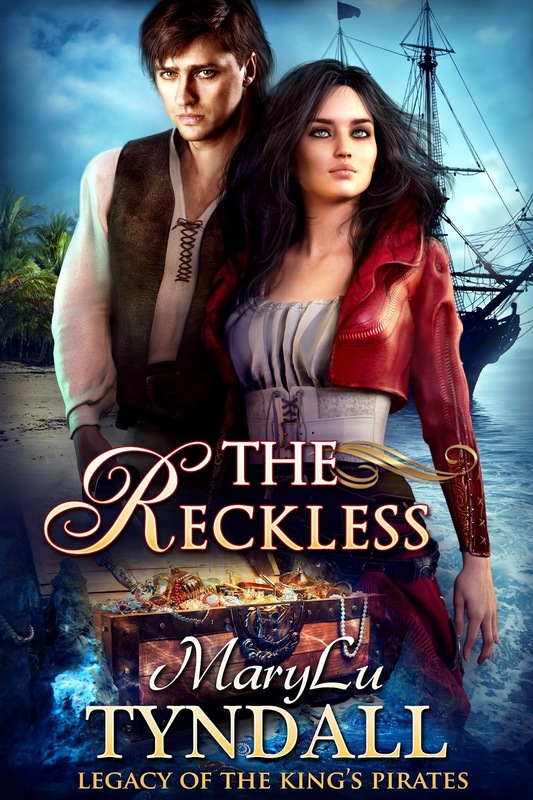 Once again author MaryLu Tyndall delivers a swashbuckling tale with plenty of intrigue and a heart-warming romance to boot! 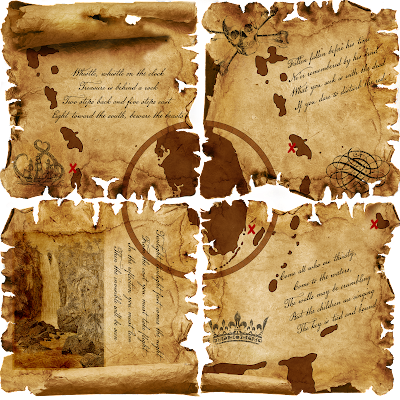 Fountain of Youth Map. 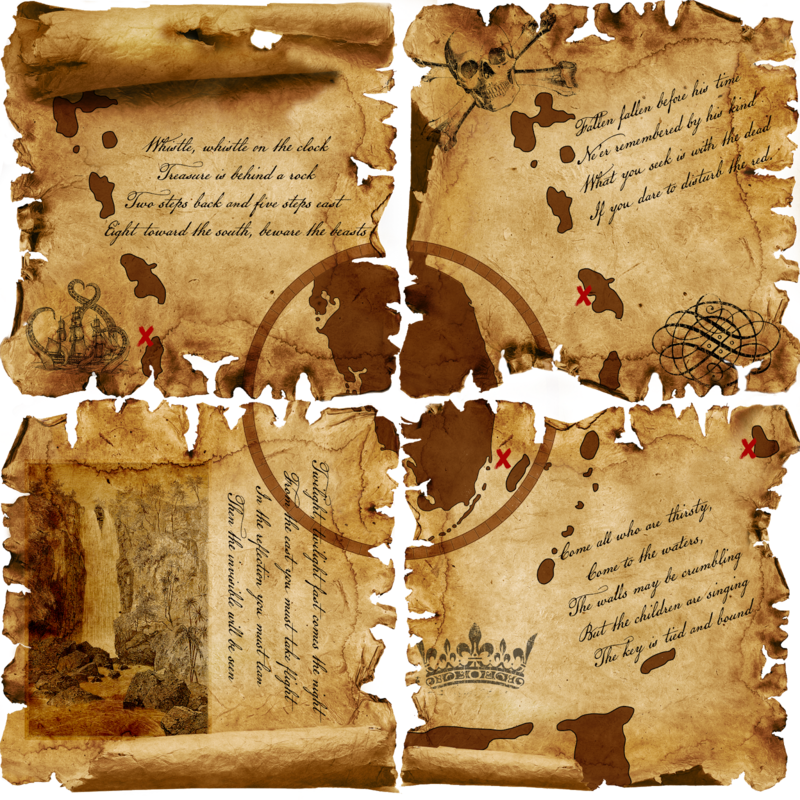 This map is split into 4 parts and hidden in various places across the Caribbean, which Reena and Freddy must find! 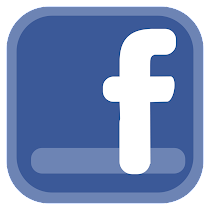 And leave a comment below (or on this post my Facebook Author page) with your thoughts regarding any of the above information on the book. I will announce the winners Saturday, August 25th. Thank you all so much! Have a wonderfully piratety weekend! I am already signed up for the newsletter. I cannot wait to read this! I love Swashbuckler books!!! Thanks! I love the Legacy of the King's Pirate series! I can't wait to read this one ^_^. You know that I'm already signed up for your newsletter MaryLu lol. I absolutely adore your books ❤️. 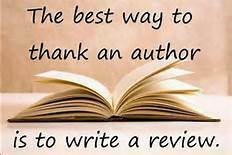 I email you everytime I read one of your books to let you know what I think. I'm pretty sure I've mentioned this book in the past 4 or 5 emails because I've been looking forward to it for so long. How could I not when it involves Fred and Reena ��. Would love to add an autographed copy to my book 3 collection (they're always my favorite ��). Thanks for the opportunity and good luck everyone ��! My sister and I can't wait to get this book. I've read the first two and currently reading #3. I so love your books. Wonderful, gripping stories with scriptures mixed in. Can't beat that with a stick. I'm also glad I got my sister hooked on your books because we swap books and if I miss one, she probably has it. I signed for your newsletter, although I believe I signed up already. I love this series! Can't wait to read the newest book!!! Already subscribe. Love this series and can’t wait to read this book, both Reena and Frederick sound like exciting characters! I’m already signed up! I’ve read every book in the series so far and love them. The story sounds great! Congratulations, Capt'n MaryLu on your newest release! I already receive your newsletter! Yay!!! So excited! I've signed up! I am already signed up....though I already have a copy of the book... I am enjoying it, and say let the best comments win! Congratulations on the new release!!! I can't wait to read this one. Having read the rest of the series, this could only add to saga! I am a subscriber! And a super fan! I'm already signed up for your newsletter. I would love to dive into this series; thank you for the giveaway! What a wonderful idea for a book. Love the map in four pieces. I already get your newsletter. Thank you for the opportunity. Love the excitement in your books. Signed up for your newsletter. Happy Release Day! Looking forward to this latest adventure! I’ve been signed up for some time now. ;-) Thanks for the giveaway! I'm already signed up for your newsletter and have been looking forward to this book. Have loved this series from the start! I signed up for the newsletter just now. Love your books. Since I was a child I have loved books about pirates and to read them as a Christian novel is awesome. Thank you, everyone!! I wish I could respond individually, but I have your names entered in the contest. God Bless you! I receive your newsletter and love it! I've read all the books in this series and so looking forward to reading The Reckless! What an intriguing storyline; Reena raised by parents of faith and rebels against that faith while the man she loves has forsaken his sin-filled life and her for faith in and surrender to God. Sounds as though God is surrounding her with a message to return to faith in Him! I'm quite interested to read what choices on Reena's road (or shall I write ship) present to her as she sails and what she chooses. Ultimately we are all presented with intersections of choices on our life road:toward Him or away. Sounds like another fun pirate tale! I can’t wait to read how Reena will overcome her desire to be rich to be with Kent or how Kent will act as preacher! I receive your blog newsletter and love to hear how God is working in your life and across the world! The Reckless sounds great! Love the cover. Congratulations and thanks for the chance. Katherine, I simply had to respond to your enthusiastic comment. Thank you so much! You brightened my day! Blessings to you and yours! And thanks for the prayers! I need them!